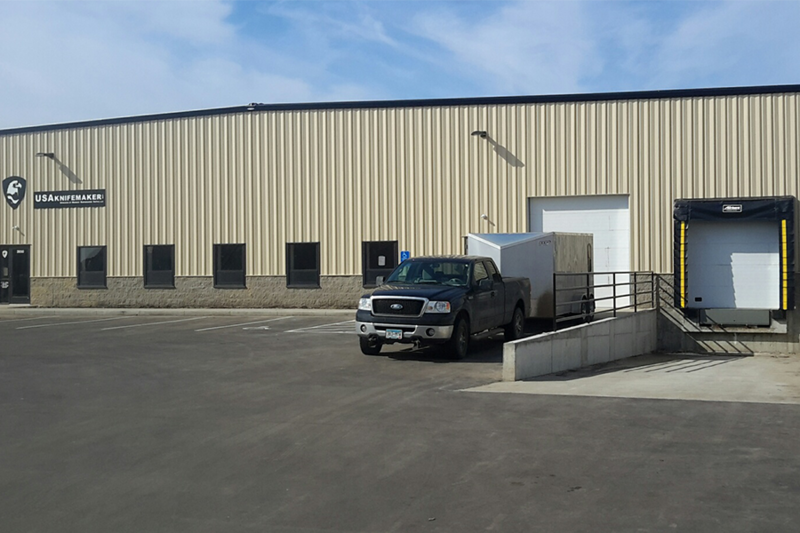 This pre-engineered metal warehouse building is located on 9th Avenue and Summit Avenue in Mankato, MN. 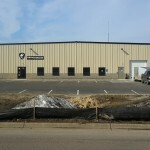 The design consisted of a large warehouse space with office area and break room. 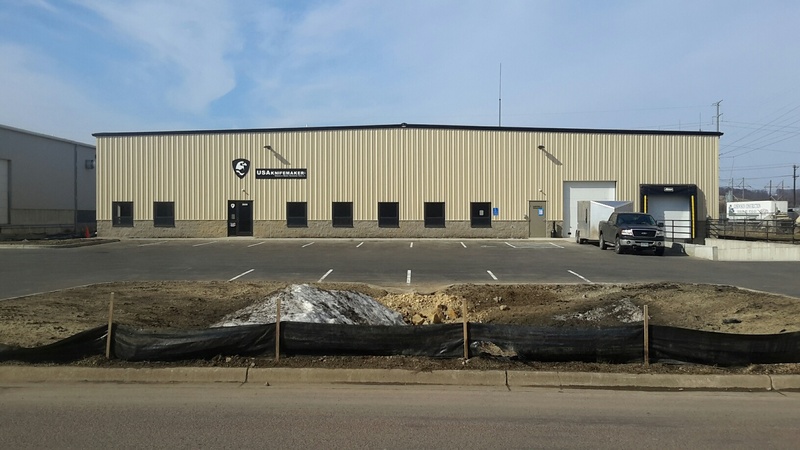 With the help of GP Engineering for structural, KD Engineering for civil and Gosewisch construction, we successfully met the timeline and resources needed for completion of this new building.